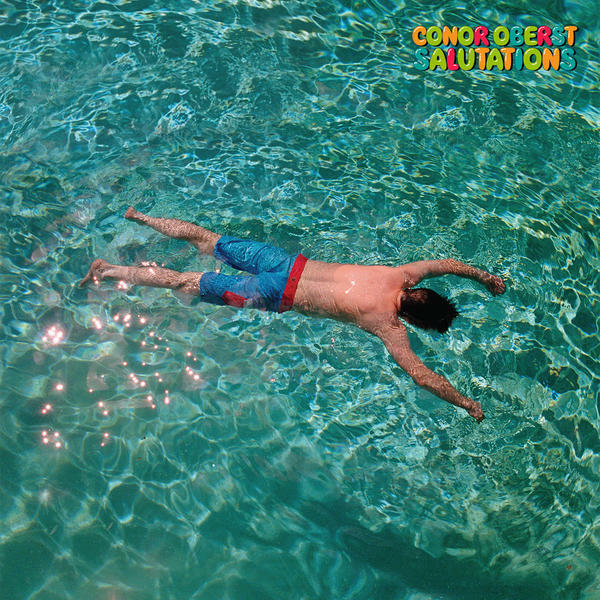 Conor Oberst's new album, Salutations, comes out March 17. Last year, Kanye West toyed with the definition of an album, unveiling iteration after iteration of The Life Of Pablo without declaring the project complete. Which is, when you think about it, understandable: There's no one correct way to arrange a song or sequence a record, and the temptation to tinker after the fact can be overwhelming. 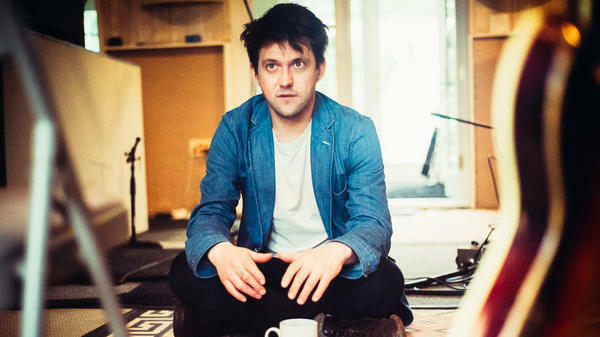 Enter Ruminations, the stripped-bare solo record Bright Eyes' Conor Oberst released last fall. Though originally intended to be recorded with a full band, Ruminations' 10 songs sounded stronger than expected in demo form — so strong, in fact, that those barren solo recordings saw release instead of the album Oberst had originally intended. But their story didn't end there. In recent months, Oberst returned to his original vision for the project, now dubbed Salutations. The new set includes all 10 of Ruminations' songs, this time recorded with a full band (The Felice Brothers plus drummer Jim Keltner) as well as guests such as Gillian Welch, M. Ward, Jim James and Maria Taylor. But it also beefs up the package in a big way, expanding its length to a whopping 67 minutes as it scatters seven more welcome songs throughout. Comparisons between Salutations and Ruminations are inevitable, obviously, but they really are radically different records. Even in its softer moments, Ruminations has built-in urgency to it — a sense that the songs couldn't wait to be perfected — while Salutations feels more fleshed-out and finished, not to mention far more generous in its portions. Neither is superior, necessarily, given that the battle of rawness vs. polish is never easily settled. In fact, it turns out both approaches serve these songs well. This remains some of Oberst's most personal and reflective material, written in a harsh winter after a health scare, so it was worth letting the songs breathe for a few months before revisiting them. They still sound full of life, and still feel ragged at times, but they shine in new and different ways. Salutations is out March 17 on Nonesuch Records.